Return on investment and value for money are of course vital concerns for any successful business. New programs need to be monitored and assessed to gauge their value. Unfortunately team building is not easily measure in dollars and figures, due to the qualitative nature of research. However investing in human capital will always be the best way to and nurture employee engagement and increased profits. The definition of team building is a highly contested between HR professionals and often gets confused with team training. Team training is where members of your team develop practical skills and deepen their knowledge of the organisation. 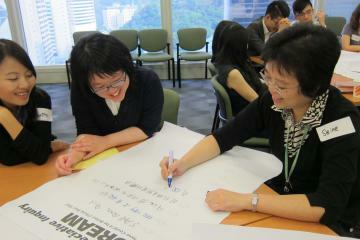 Team building on the other hand focuses on optimizing the processes within teams. Processes such as communication, delegation, leadership and trust which can be improved with ‘play’. 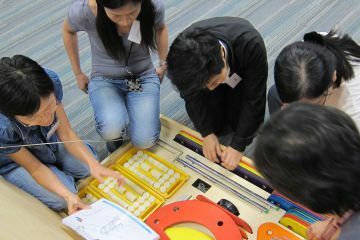 Team building often places participants in scenarios that do not resemble the workplace and require them to adapt with their peers to foreign situations. Out of the office, issues to do with trust and communication breakdowns can be solved between members of different departments, offices or individuals teams. Negative workplace culture slowly creeps through an organization undetected for months even years. Team building activities can alert teams to the pervasive culture they are working in. 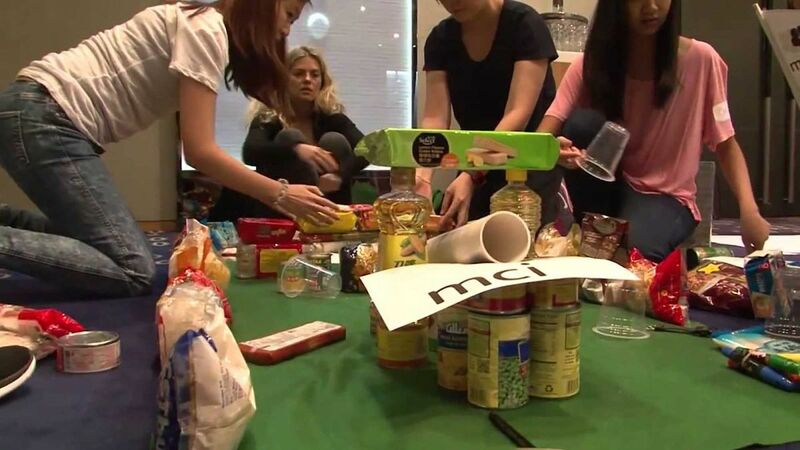 The team building activity ‘Creative Juices’ is a business simulation where several teams trade fruit to make a smoothie in a specified time-frame. A particularly competitive group hid information from each other, stole fruit and cheated to achieve a passable smoothie which was actually missing ingredients. At the end of the exercise they realized that in order to reach their goals they should have helped each other out and worked together. It was an eye-opening experience for the group to realize their competitive culture could be getting in the way of their success. A change of scenery (and subject matter) can do wonders for a team’s communication process. 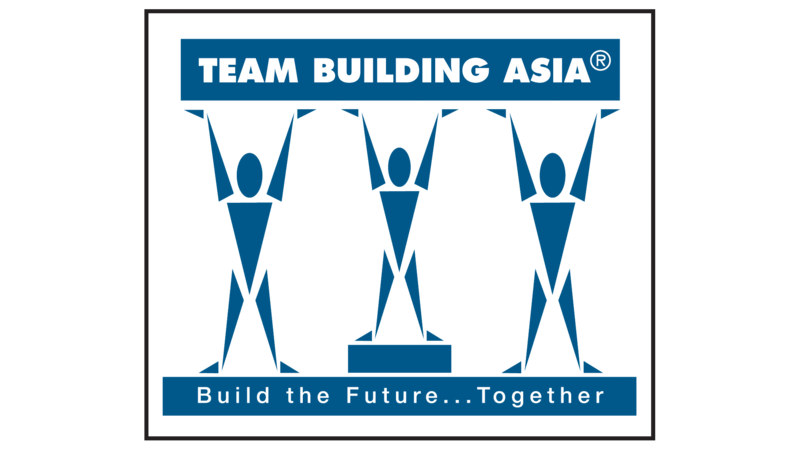 At Team Building Asia we offer several team building games that put restrictions on communication, with surprising results. An inexcusable amount of time and money is wasted every year in inefficient communication. You have undoubtedly had meetings that dragged on and on and achieved nothing. Talking is actually a very inefficient method of communication without time or word restrictions. Optimising the communication process will lead to greater efficiency, less misunderstandings (which cost the US $37B last year) and increased profits. Distrust of other employees causes very negative results to both workplace culture and efficiency. The worker who feels they are mistrusted by management is under too much stress to develop innovative strategies. Similarly distrust between departments can cause a rift in the workflow and speed of productivity. It is vital you talk to your team before the activity about what their frustrations are. An Asian-based electronics company with sales, research and development teams each expressed their frustrations at the other departments. After having a good talk we discovered the heart of the problem was a communication breakdown where the sales team were promising customers products the research and development did not yet have. We then catered their team building experience to focus on building strong communication processes. Engaged employees want to come to work, they understand their role and know how it contributes to the success of the organization. Engaged employees care more for their clients and customers and want to represent their brand well. 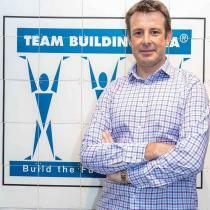 The actual act of investing in team building and training makes employees feel valued. Employees need to feel they are learning new things, have opportunities to advance and feel their personal values are in line with their organisation’s in order to stay in a role. 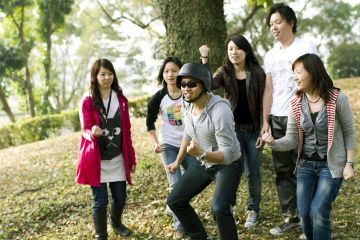 Team building exercises can help companies develop their corporate values from the ground up and discover what it is that makes your company special. Once you find this, staff retention and recruiting quality staff follow. Organisations with an engaged workforce are 22% more productive than their disengaged counterparts, with double the rate of success. It is widely established in the HR and business world that engaged employees are the greatest asset to a company. So it is imperative that you do all in your power to develop engagement. Like any qualitative research it is hard to measure exactly how effective team building activities are for your company, but a quick ‘pulse check’ (check out our 5 ways to increase engagement article to learn more) can give you a good idea of how your staff feel at any given time. Take a pulse check before the activity then a month after. However, the effects of team building fade if not refreshed semi-regularly. The classic once-yearly team building exercise will do little to transform your processes in the long run.